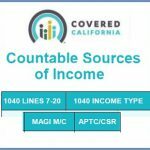 The Center for Medicare & Medicaid Services (CMS) has released a review of the rules regarding when a family becomes ineligible for the Covered California subsidy after being offered employer-sponsored health insurance. While the presentation is geared toward health insurance agents, there is good information relevant to everyone in the file. As CMS notes, gaining employer-sponsored health insurance while enrolled in Covered California is a Common Complex Situation. Some people qualify for big savings on their Medicare prescription drug costs and don’t even realize it! 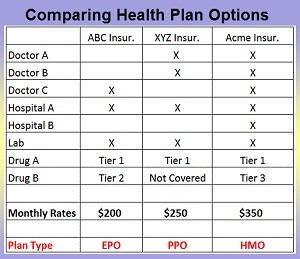 In fact, if you receive Medicare, you may be eligible for the Extra Help, which could save you about $4,000 per year on your monthly premiums, annual deductibles, and prescription co-payments.